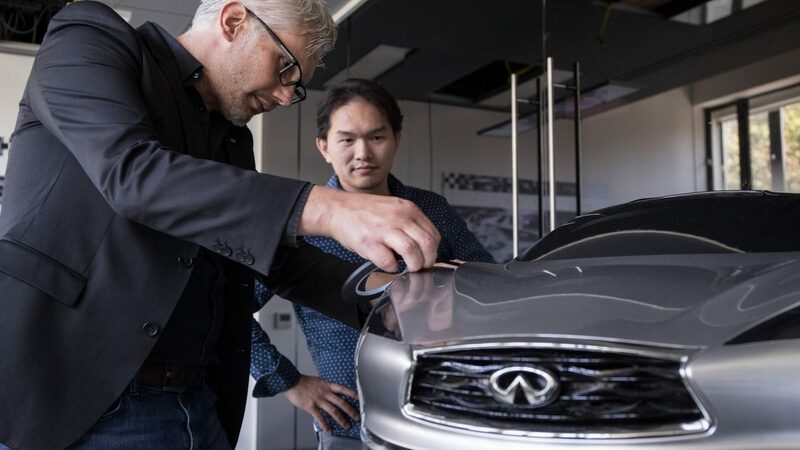 The INFINITI Design Centre opened its doors to an exclusive press-only guest list in August, when it hosted the INFINITI Future of Colour event. 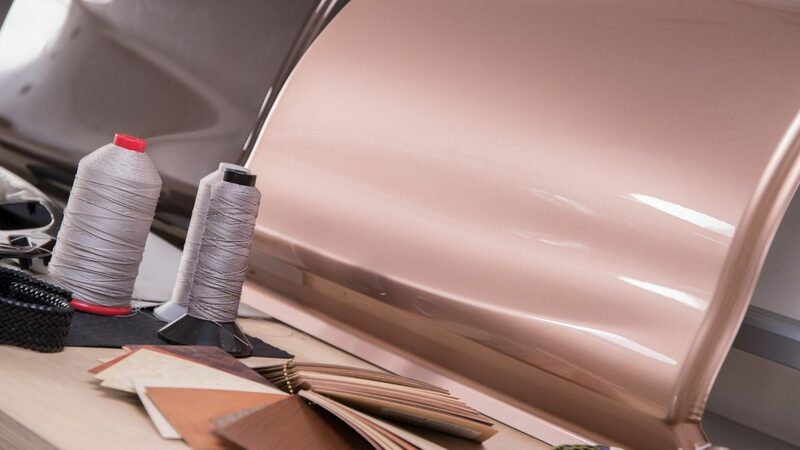 Based in Paddington, London, the INFINITI Design Centre is an inspired and unparalleled centre of innovation. 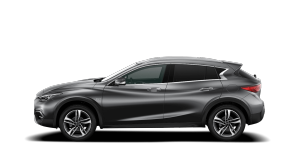 Under the visionary guidance of Design Director Matthew Weaver, and with the expertise of Colour Manager Sandra Boberg, the Centre works tirelessly to defy convention and ensure INFINITI is at the forefront of the colour revolution. 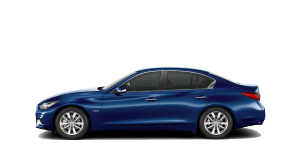 Advances in paint technology mean car colour is no longer one-dimensional. Now it has depth, multi-tones, and reacts subtly to changes in light intensity. 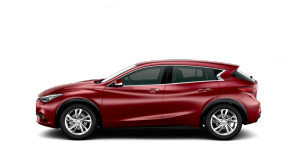 Careful consideration goes into colours complementing the shape of the cars, accentuating their lines and shape. 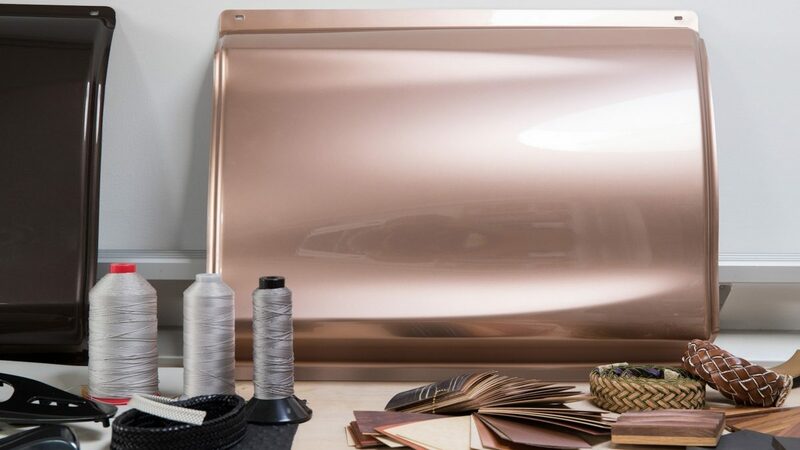 Take Liquid Copper: created especially for the INFINITI Q30, the colour reflects the daring model’s unique DNA and is inspired by the transient and candescent hues of copper glimpsed only as it melts and then returns to a solid state. Matthew Weaver and his team reimagine design in groundbreaking ways. 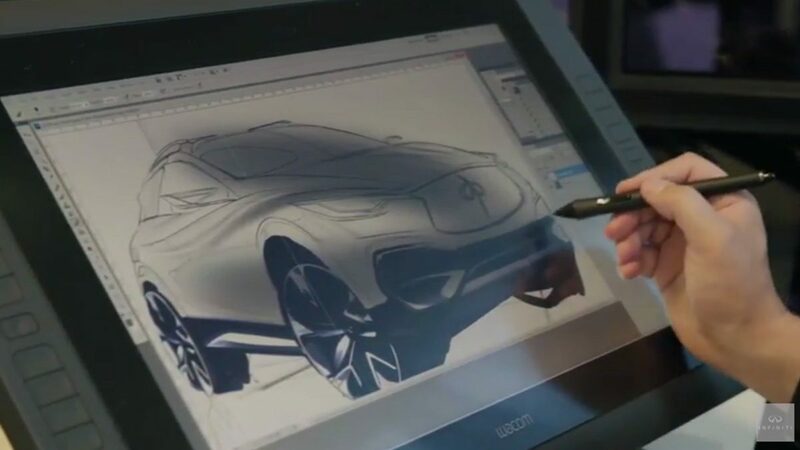 Inspired by the thriving metropolis around them, and utilising the extensive capabilities of the INFINITI Design Centre – including the ability to create full-size clay models, and experiment with design in virtual settings – the design team creates precisely honed stylistic elements that reflect the timeless and unmistakable INFINITI DNA.